The busy Lizzie, one of gardeners’ favourite bedding plants, could be wiped out within five years as a virulent disease tightens its grip. 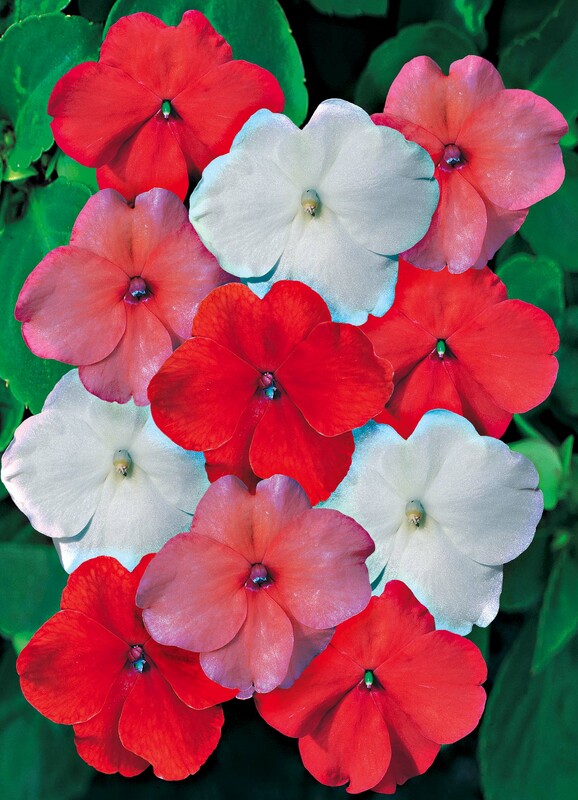 Busy Lizzies (Impatiens) are being struck down by downy mildew which thrives in mild, wet summers. “The UK busy Lizzie market could be dead in five year’s time unless something is done,” said Paul Hansord, managing director of Thompson & Morgan (T&M) Young Plants. Impatiens downy mildew is a fungal disease that often appears as white powder on the underside of leaves. First confirmed in the UK in 2003, it causes leaf drop and leads to death of plants. The most severe outbreak occurred during the wet summer of 2008, but this season it is proving to be as problematic as blight on tomatoes and potatoes. T&M is researching the extent of the problem and is looking for alternatives to busy Lizzies in case the situation becomes worse. Andrew Tokely, the firm’s horticultural manager, said the spread of the disease was being driven by temperature fluctuations this summer. 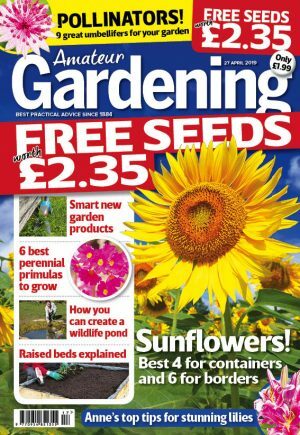 The Royal Horticultural Society lists no fungicides are available to gardeners to control the disease.